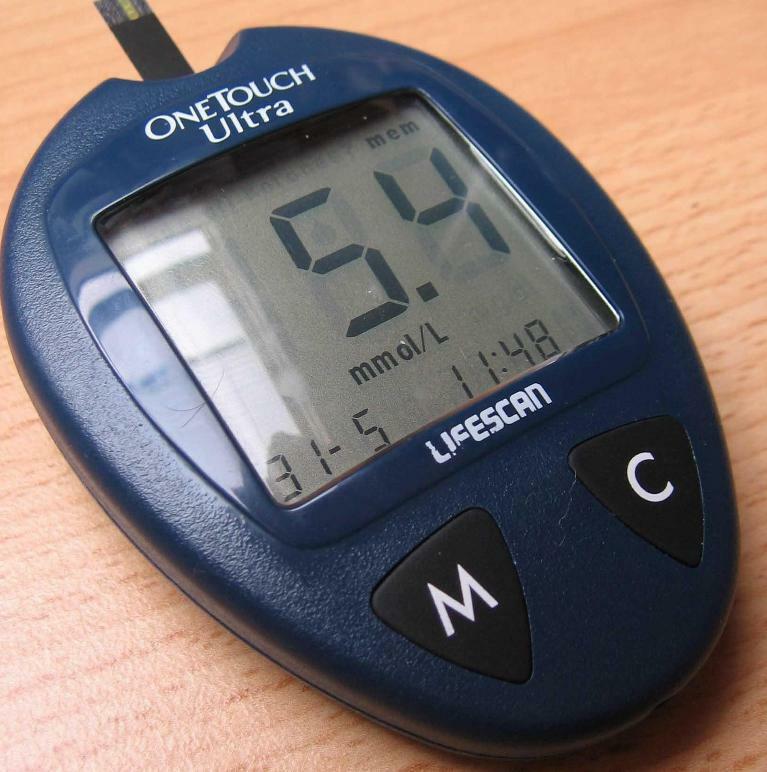 ARE YOU AT RISK OF DIABETIC ORAL PROBLEMS? Aminda Modrell, DDS Blog ARE YOU AT RISK OF DIABETIC ORAL PROBLEMS? Diabetes is the unbalance of sugar or glucose in your body. Some people have it without knowing. If you have a relative with diabetes your risk is much higher than the average person. High glucose in the blood stream means high levels of plaque! When plaque is not removed adequately it becomes tartar. If tartar is not removed soon by a dentist or hygienist it starts infecting the gums and bone. This will eventually make teeth loose which ultimately results in tooth loss. It is almost impossible for dentists to add bone to support the teeth again. A diabetic person’s oral care has to be detailed in order to avoid infections. Diabetics have a tendency to get more infections which grow rapidly. If you are diabetic, taking care of your oral health is essential. It’s not only about your teeth; it is also about your bone support, skin, mucosa, oral pharyngeal area and more. Periodontal disease is a common condition with diabetics. In order to keep it under control it is best to close monitor it with the dentist. Among other oral issues, diabetic people may encounter candidiasis (thrush), which is an infection due to yeast or oral burning, which is caused by high blood glucose levels. See your dentist regularly to make sure you keep your teeth as long as possible. Your dentist will explain how to maintain a great oral regiment at home!